Northern Italian steakhouse featuring savory Tuscan pastas as well as South Dakota Buffalo and Heritage Ranch Beef products. One of a select few restaurants in South Dakota to receive the Award of Excellence from Wine Spectator, The Deadwood Social Club also features a Wine and Martini Bar showcasing over 200 bottles of wine, over 100 martinis, and all your favorite spirits. Outdoor seating available in the summer. We offer a children’s menu and are open seven days a week for lunch and dinner. Reservations welcome as well as walk-ins. 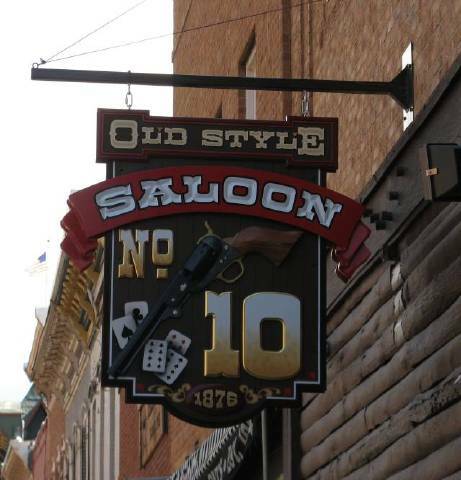 Located above The Old Style Saloon #10. 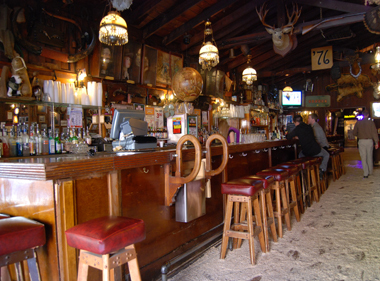 The Old Style Saloon #10 is packed full of historic Deadwood memorabilia. 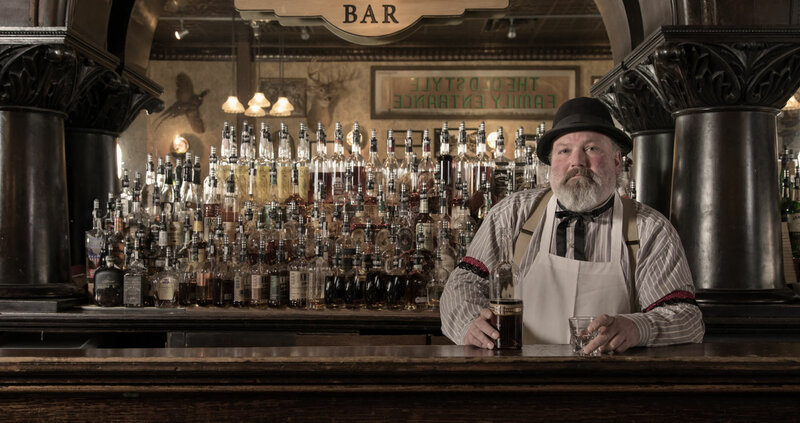 The Old Style Style Saloon #10 is a living museum and the #1 spot to party in Deadwood, South Dakota. 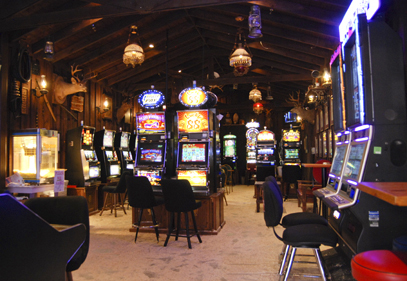 You'll have more fun than Wild Bill Hickok did!